DevotePress is a website solely dedicated to WordPress. The core goal of this site is to provide quality tutorials, tips, tricks, hack, news and other WordPress resources to help all level of WordPress users. 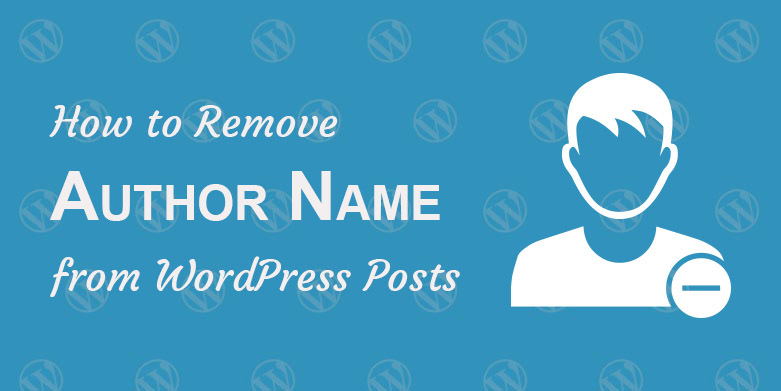 Are you a WordPress beginner and don’t know how to perform certain tasks? Are you a WordPress theme developer and stuck on a specific set of problem? Are you a WordPress user who wants to make full use of WordPress features? DevotePress is trying to educate and solve problem most WordPress users have. We share tutorials along with tips and tricks for beginners to advanced users. Here’s How DevotePress Helps you. If you are a blogger or a WordPress beginner, you can find step by step tutorials on how to perform a specific task. If you are a developer then you can find codes that will help you progress on your project. You can look it up as a reference as well. Also, you can vote on our poll for specific tutorials and send us feedbacks. DevotePress was co-founded by Sakin Shrestha and Manish Suwal. They are the founding partners and person behind DevotePress. 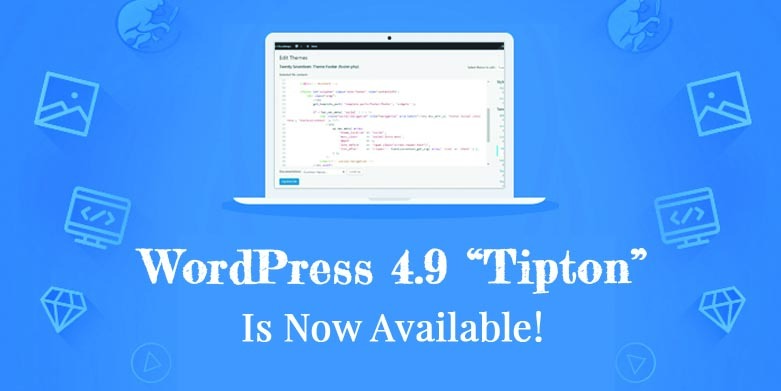 WordPress 4.9 “Tipton” is Finally Here!